With voters heading to the polls on 7th May, now is the perfect time to ensure pubs and real ale are priorities for the next Government. CAMRA’s goal is to improve on the 670 candidates who supported us before the 2010 General Election. CAMRA’s Head of Communications Tom Stainer said: “CAMRA now has around 170,000 members, more than many of the main political parties, so it’s important politicians listen to and reflect the views of our members when it comes to real ale, real cider and perry and pubs. A Downloads page has been added to the website to gather together various downloadable documents. This includes the 2015 editions of the Beer Scoring forms, superseding the previous 2014 documents. Please use the 2015 versions for this year’s beer scoring. The Stockbridge Tap, Raeburn Place, Edinburgh. 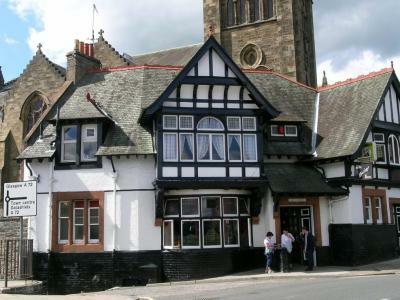 The runner up is the Volunteer Arms (Staggs), North High Street, Musselburgh. 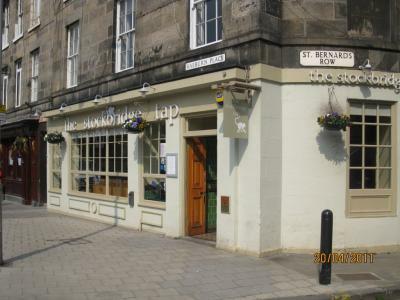 The Edinburgh Pub of the Year is the Stockbridge Tap, Raeburn Place. 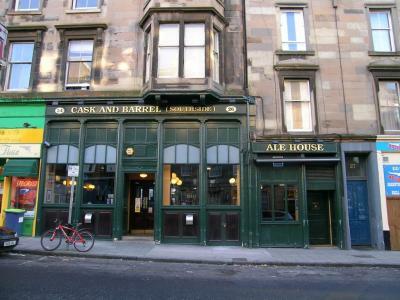 Runner Up: the Cask and Barrel (Southside), W. Preston St. The Borders Pub of the Year is The Bridge Inn, Peebles. 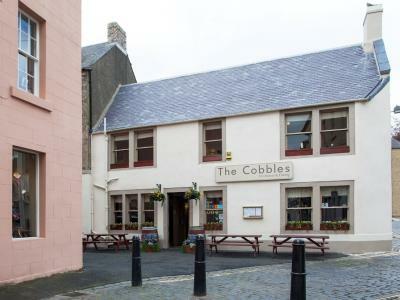 Runner Up: The Cobbles, Kelso. 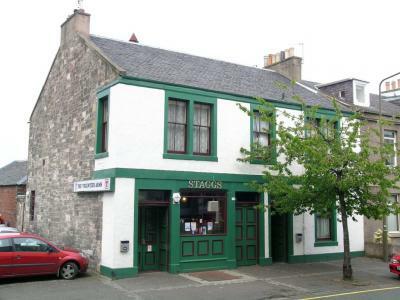 The Lothians Pub of the Year is the Volunteer Arms (Staggs), North High Street, Musselburgh. 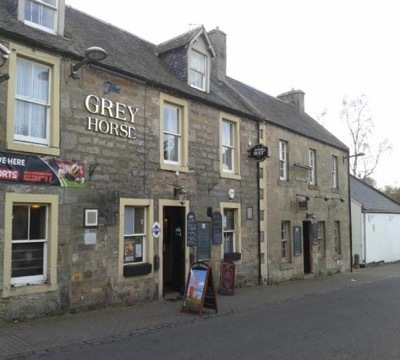 Runner Up: The Grey Horse, Main Street, Balerno. The overall branch Pub of the Year will be announced shortly. The Pub Finder database has been updated with the latest branch pub database information as of 1st March 2015. The search results from Pub Finder now also include a link to the corresponding WhatPub entry for the pub.